Think Zap were asked to design a custom events website using WordPress and WooCommerce as the online shopping tool to allow customers to buy tickets through their website. Think Zap also produced a 60-second animated video to showcase the experience and the movies being shown at their first event at Halloween. And we only had 4 weeks to do it all. We created a mobile responsive website to ensure customers can buy tickets on their mobile and are able to view and read all content, including the video. The customer also receives a custom ticket with a barcode and we linked this up to a tool called Tickera which will allow the 4D team to scan tickets with their mobiles using an app and track data of who came on the night. The video we created explains the experience without giving away too many secrets of the night. We started with ideas, a storyboard, created characters and finished the script for the voiceover before putting all the pieces together for the final version you can watch below. If you’re within the Edinburgh area this Halloween, make sure you don’t miss this, it’s like no other movie experience available. 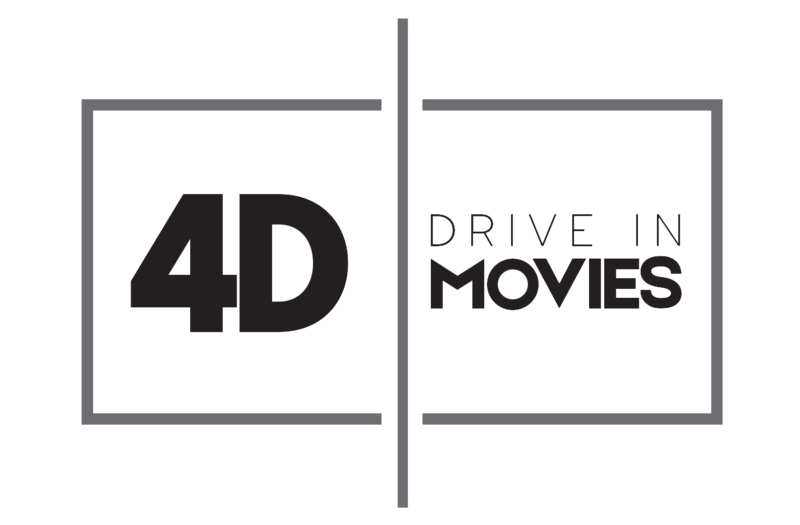 You can buy tickets at 4ddriveinmovies.com.